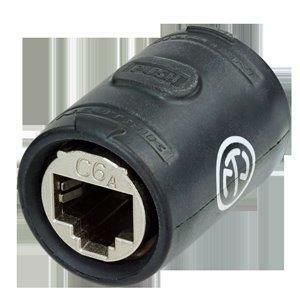 Neutrik®etherCon®NE8MX-TOP Cable connector carrier consists of a velour chromiuim shell, chuck and boot. 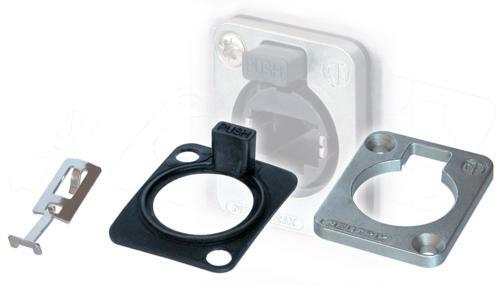 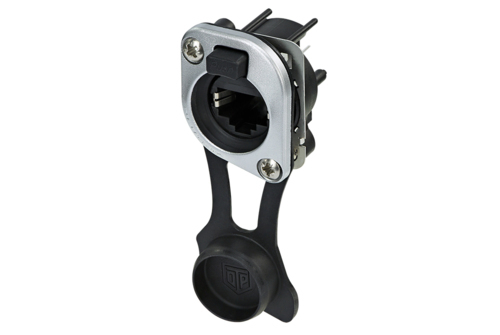 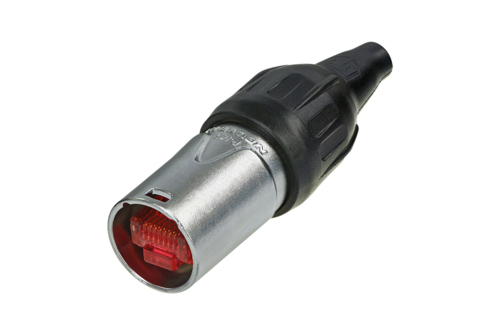 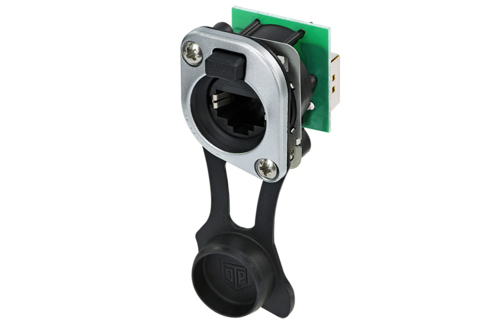 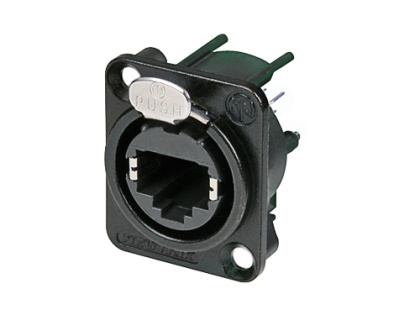 Neutrik®etherCon®NE8MX-B-TOP Cable connector carrier consists of a velour chromiuim BLACK shell, chuck and boot. 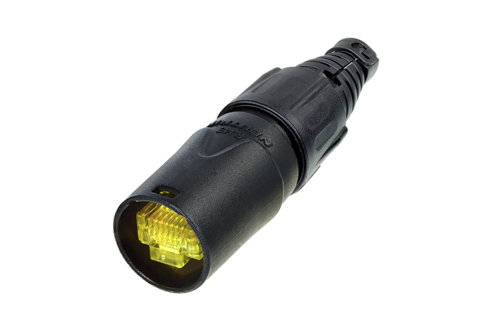 Neutrik®etherCON SE8FD-TOP. 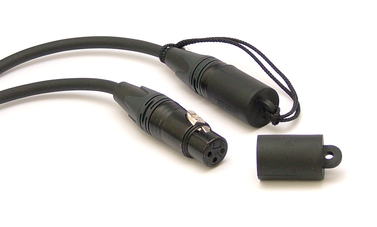 Assembly kit to cover D-series etherCON connectors into TOP versions.